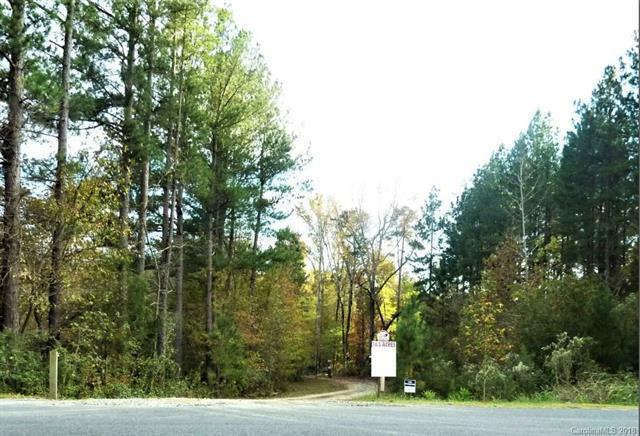 16.6 acres parcel #'s 08309018A and 08309017. Surveyed. 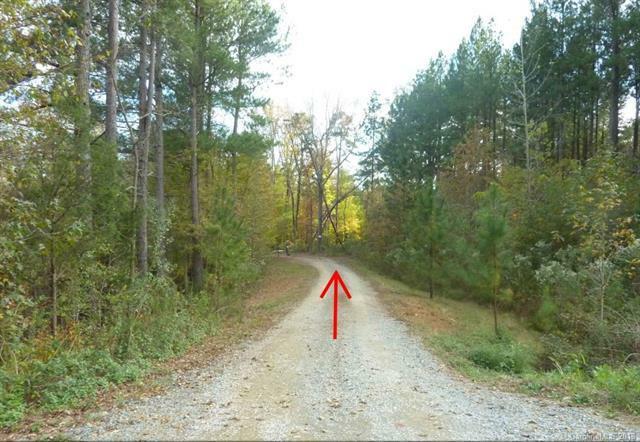 This property will share a 40 ' access with the property owner on the right. 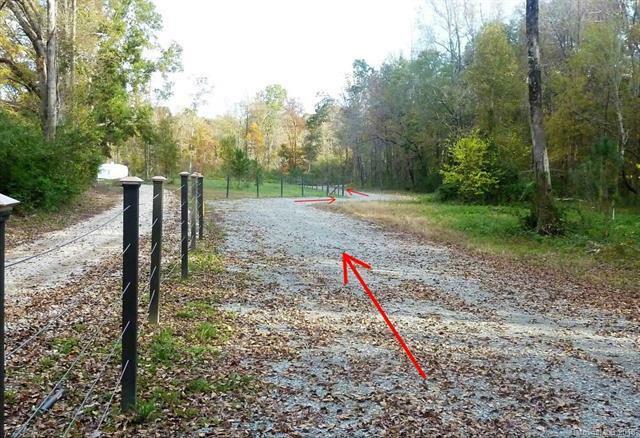 The owner of the property on the right is and has graveled the entrance up to the entrance of the 16.6 acre tract. The property owner on the right has promised to pave the entrance once his construction on his custom home is complete. 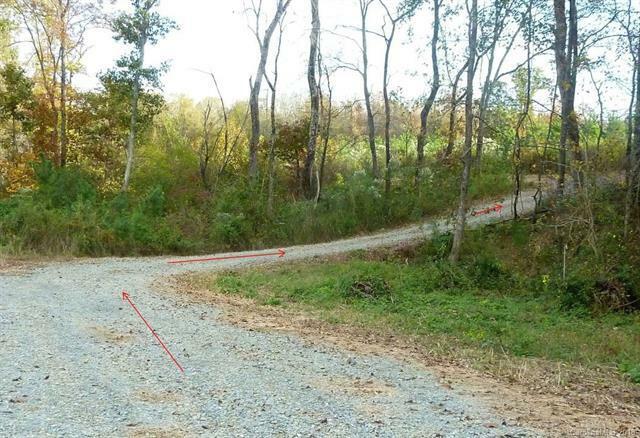 Homesite overlooks creek on 2 sides and wooded on the other. Very private setting.Hard to find acreage in close in. Just inside Union County close to 3 major golf courses and only minutes from I-485Tax value is a pro rata share of total tax value.